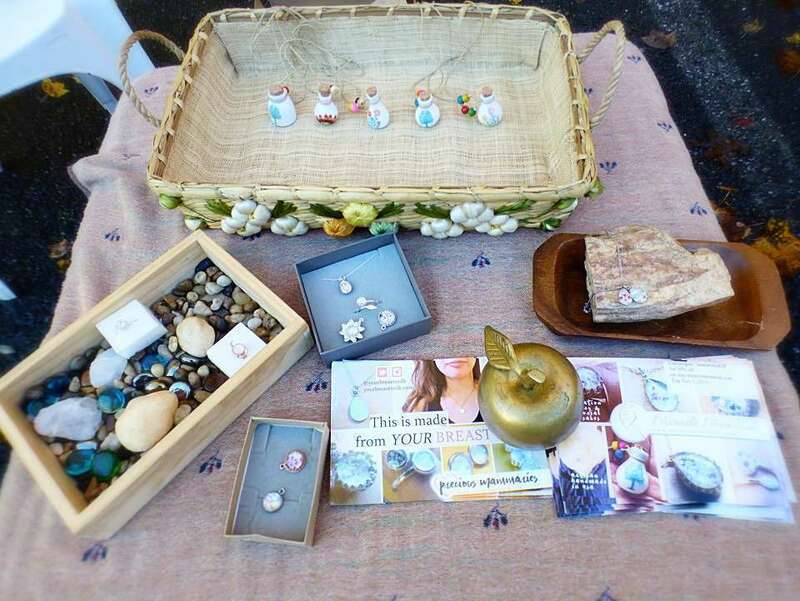 This was the table I set up at the event 1st Annual Senior Dog Stroll in Annapolis, Maryland last Saturday, November 3 for Precious Mammaries and my other DNA keepsakes shop for cremation jewelry, Miracle Memorial. It was such a delightful event seeing all kinds of dogs interact with each other. The ground was a bit wet from yesterday’s rain, but thank God that day was bright and sunny! 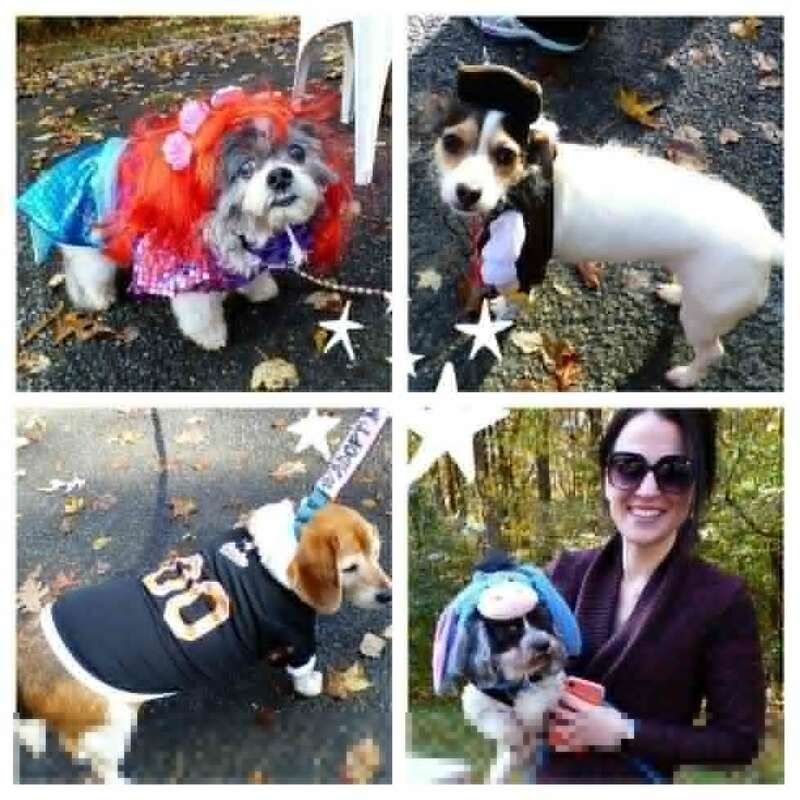 Lots of dogs were in costume for the costume contest. My 3-year-old daughter loved seeing all of this a few days before her birthday. Click here to see the rest of the photos I took! If you’re local and looking to adopt the most adorable dogs that deserve lots of TLC, please check out Senior Dog Sanctuary. ❤️🐶 Their organization in itself is a miracle, a safe haven for rescue dogs. They also have an exclusive coupon code to use for Miracle Memorial if you were at the Senior Stroll last Saturday! Please contact them to get it! Extended Cyber Sale! Last chance TODAY ONLY for free add-ons!